The term 'engagement shoot' falls awfully short of describing what I love the most about this type of experience, so I love to call this experience an 'adventure love story'. Whether you're newly engaged, or celebrating decades and decades of love - the essence of this time together is that it celebrates the uniqueness, beauty, adventurousness and even quirkiness of your relationship. 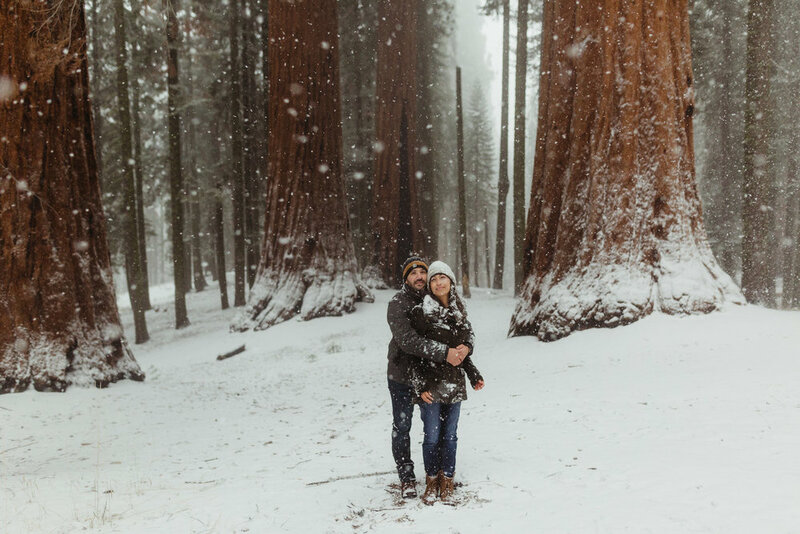 We can all agree that most engagement photos can be cheesy, so we're going to set out to create something that displays your connection, your emotions, and your heart for each other. I love finding the subtle nuances in your connection. The way you grab his hand to feel safe, or the way you blush when she kisses your neck. These are the beautiful moments I want you to remember. And maybe we'll get our boots dirty, hiking a couple miles into the backcountry, or spending time holding hands with the Pacific Ocean lapping against our feet, - or simply just an intimate session in your own home, with cozy blankets and your favorite record on the turntable. But the most important thing is that we set the scene for you - simply, to be you. This is a time for us all to forget about our jobs, responsibilities, stress or worries. And give each other a few hours of full attention. Reminding each other why, out of the billions of humans in the world, you chose one another. And when you look back at these images in twenty years, you'll remember the happy tears, the butterflies in your stomach, and the way you felt while holding hands on the side of a cliff screaming 'I LOVE YOU' to each other. Aside from this experience itself, it's honestly one of the best ways for us to get to know each other before an action packed wedding day. Not only do you come away with some extremely memorable images, it gives us a 'practice session', allowing you to find comfort and ease in front of the camera. After a little time getting used to being photographed, you'll forget about the camera shyness you may have previously felt. I really enjoy having a laid back, fun approach - spending plenty of time getting to know you and hearing your story. 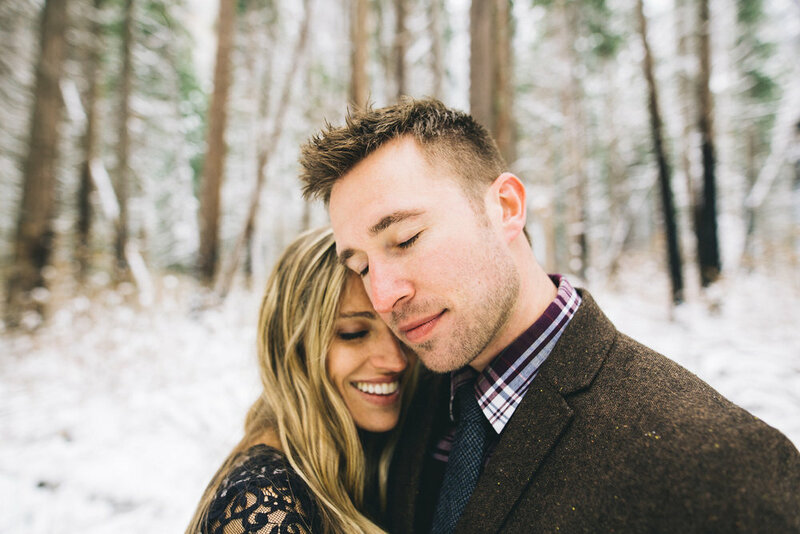 Most of o engagement sessions involve destination locations and 2-3 hours full of adventure. climbing & camping in Yosemite? Sure! A day on the beach, or hiking in the mountains? Sunset in Sequoia National Park? Absolutely. My time is your time, and I want to tell your story in the most beautiful way possible. Peek at the blog for a look at past adventures! The only question left is: what kind of adventure will this take us on? *Not available for wedding ceremony / elopement events.